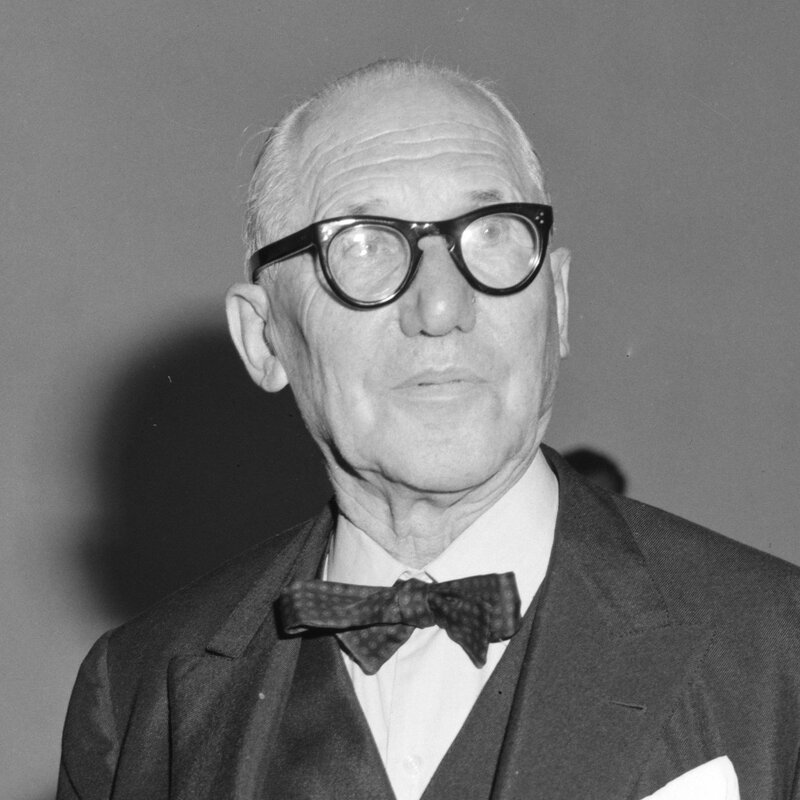 Charles-Édouard Jeanneret (6 October 1887 – 27 August 1965), known as Le Corbusier (), was a Swiss-French architect, designer, painter, urban planner, writer, and one of the pioneers of what is now called modern architecture. He was born in Switzerland and became a French citizen in 1930. His career spanned five decades, and he designed buildings in Europe, Japan, India, and North and South America. Das haus aus Glas :Wohnhaus "Clarté" / Wohnhaus "Clarté"